For every Tamrac Brown Strap search, NextDealAddict shows the most relevant products from top stores right on the first page of results, and delivers a visually compelling, efficient and complete online shopping experience from the browser, smartphone or tablet. Sewn with strong nylon boot thread. 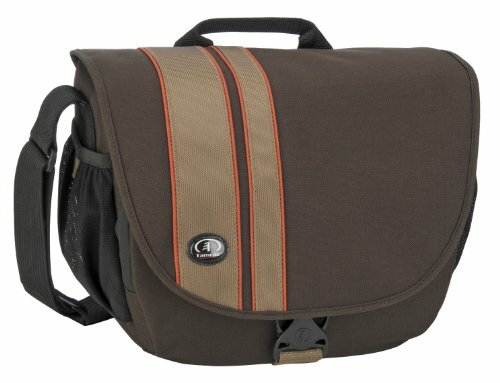 The Velocity 9x - Pro Sling Pack holds a pro DSLR with a grip (such as Canon's EOS 1D Series or Nikon's D Series) and a 70-200mm zoom lens attached. Inside the main compartment, the camera with lens attached is suspended on two vertical, foam-padded dividers that are internally reinforced with rigid plastic. The Velocity 9x can be carried comfortably like a backpack, but when swung around to the front, the secure zippered Quick Flip Top opens away from the body for fast and convenient access to camera gear. 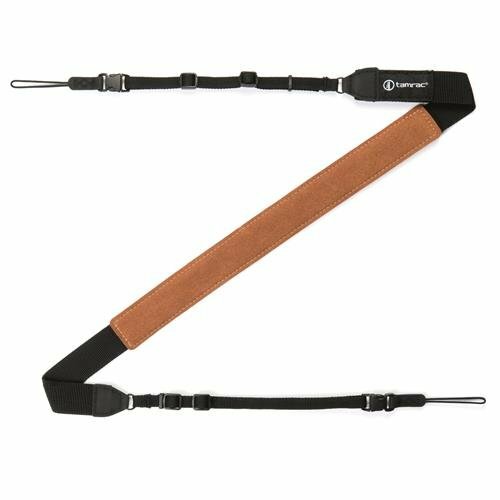 A well-padded sling strap comfortably distributes the weight, but need not be removed to quickly access photo equipment. A Tuck-A-Way waist belt allows the Velocity 9x to be used comfortably during vigorous activities such as hiking or biking. 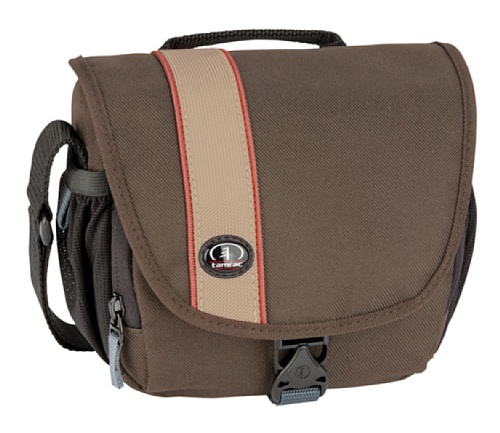 The front pocket has organizer pockets inside to keep a mobile phone, PDA or photo accessories within easy reach. It also features Tamrac's US-patented Memory & Battery Management System that uses red flags to identify available memory cards and batteries from ones that are used up. A pocket inside the lid stores filters and lens caps. 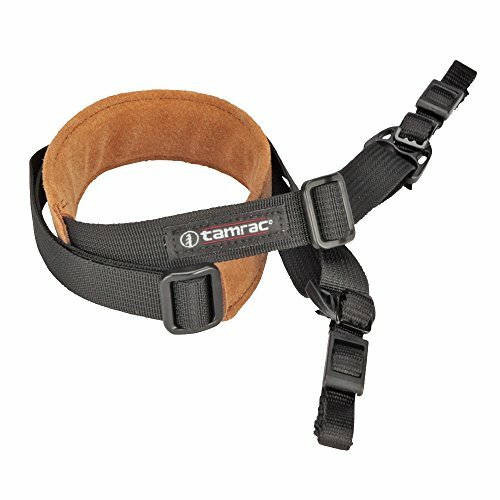 Customize this sling pack with Tamrac's Modular Accessory System components. 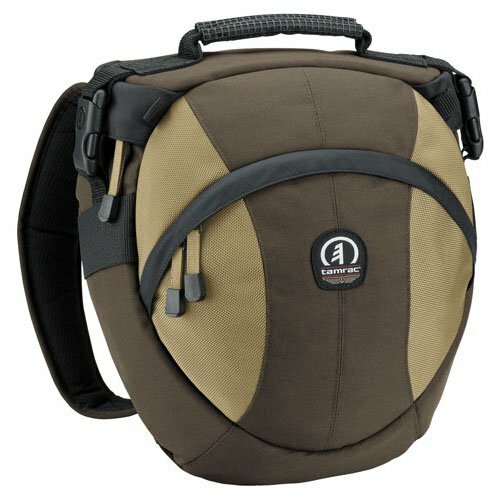 Based on one of the company’s most popular lines of camera bags, we are pleased to re-introduce the best-selling Apache collection of shoulder bags. Designed to house smaller format photo equipment, the Apache collection pays homage to its legacy with a waxed canvas exterior, modernized with today’s material and construction methods. The Apache 6.2 is largest of the three models, and is designed to carry gripped mirrorless bodies, larger DSLRs, and larger lenses such as a 70-200mm. The 6.2’s tablet sleeve can comfortably fit an iPad Pro or 11” MacBook Air. Need something a bit smaller? Try the Apache 2.2 or 4.2. 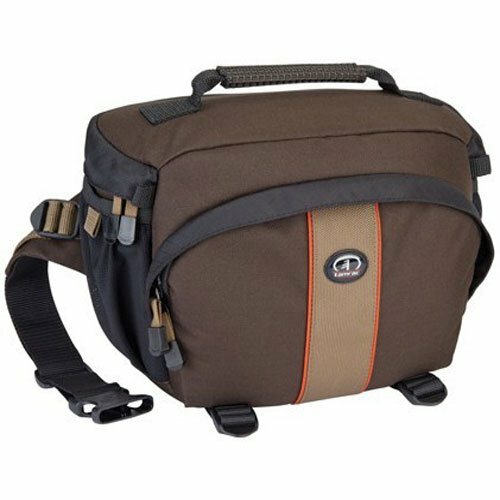 The Velocity 8x Pro Sling Pack accommodates a pro DSLR with a grip (such as Canon's 5D Mark II or Nikon's D700) and an 8" zoom lens attached. Inside the main compartment, the camera with lens attached is suspended on two vertical, foam-padded dividers that are internally reinforced with rigid plastic. 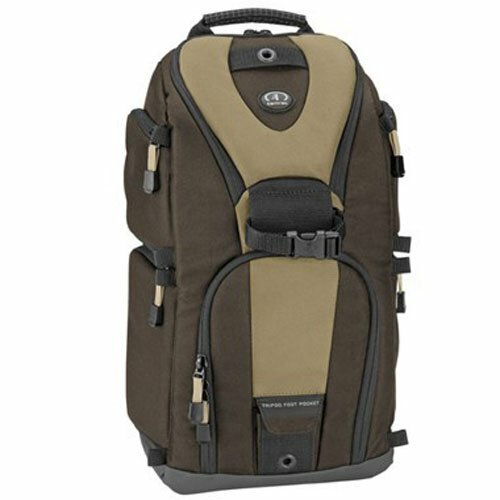 The Velocity 8x can be carried comfortably like a backpack, but when swung around to the front, the secure zippered Quick Flip Top opens away from the body for fast and convenient access to camera gear. A well-padded sling strap comfortably distributes the weight, but need not be removed to quickly access photo equipment. A Tuck-A-Way waist belt allows the Velocity 8x to be used comfortably during vigorous activities such as hiking or biking. 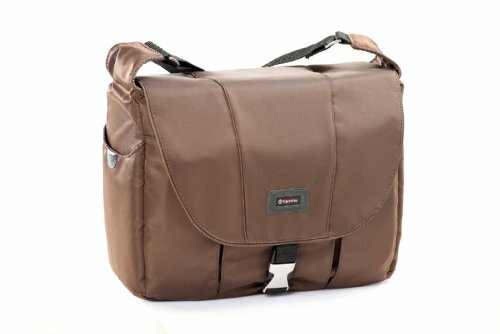 The front pocket has organizer pockets inside to keep a mobile phone, PDA or photo accessories within easy reach. It also features Tamrac's US-patented Memory & Battery Management System that uses red flags to identify available memory cards and batteries from ones that are used up. A pocket inside the lid stores filters and lens caps. Customize this sling pack with Tamrac's Modular Accessory System components. The Aero Zoom 25 is a compact, foam-padded zoom pack perfect for protecting a compact digital SLR (such as Canon's XSi or Nikon's D60) with a kit lens up to 3½" attached. A zippered top with weather flap provides quick access and protection from the elements. Two slim side pockets store extra memory cards, batteries or a thin phone. 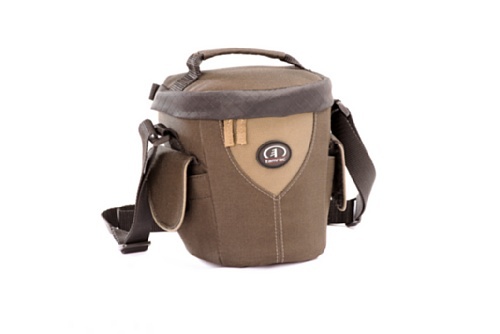 The adjustable shoulder strap, belt loop and carrying handle provide convenient carrying options. The Aero Zoom 20 is an ultra-compact, foam-padded zoom pack perfect for protecting digital cameras with large built-in zoom lenses. It is also ideal for compact digital or hard drive camcorders. A zippered top with weather flap provides quick access and protection from the elements. Two slim side pockets store extra memory cards or batteries. 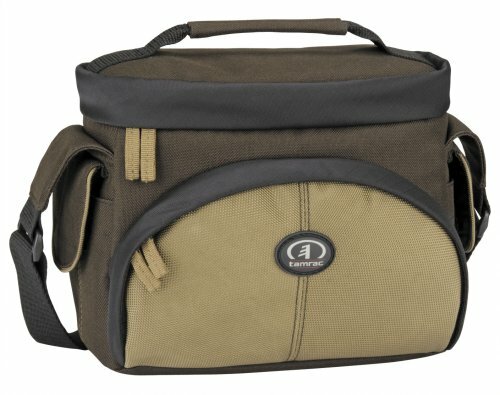 The adjustable shoulder strap, belt loop and carrying handle provide convenient carrying options. Tripod straps allow a compact tripod or monopod to be attached. Cinch straps on the sides help to stabilize the pack. 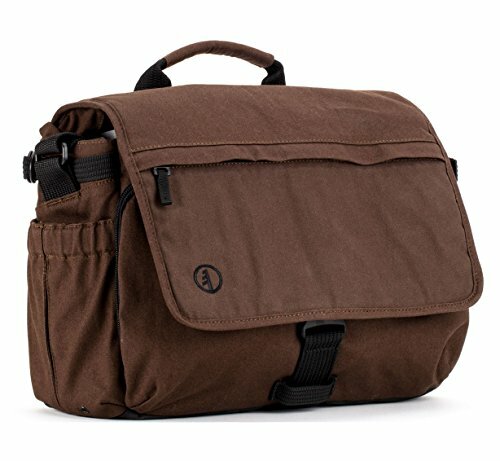 Tamrac's Rally 5 Camera/Netbook/iPad Bag is a lightweight, comfortable shoulder bag that doesn't look like a camera bag. It holds camera equipment in a vertical position for a slim profile. 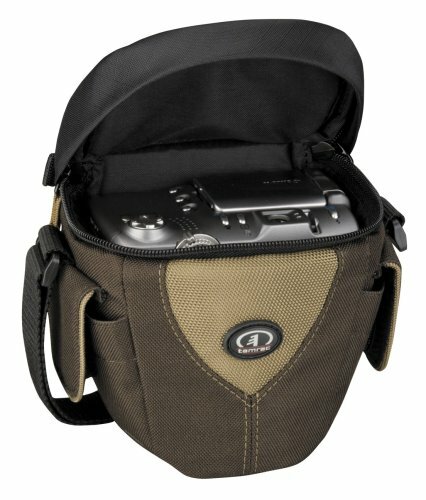 The Rally 5 is designed to carry a DSLR with up to a 6" lens attached, additional lenses, a flash, and accessories. A foam-padded compartment holds the iPad and most 10.1" screen Netbooks. The Speed Flap Top provides complete coverage and is secured by an Easy Squeeze quick-release buckle and hook and loop closures. The zippered front pocket and an open back pocket provide extra storage for manuals, accessories and personal items, while mesh side pockets are perfect for a phone, MP3 player, or other small items. 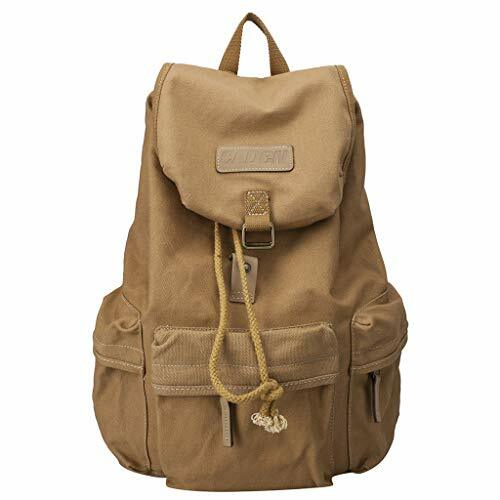 This bag has a foam-padded, adjustable shoulder strap. 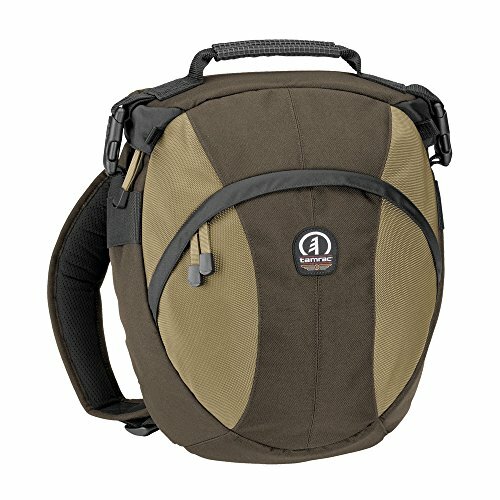 The Aero 45 has a contemporary, streamlined design with sleek curves and is perfect for carrying a digital SLR (like Canon's 50D or Nikon's D90) with up to a 3½" zoom lens attached, an additional lens, a flash and accessories. It is completely foam padded to ensure equipment protection, yet features a slim profile to provide quick access and greater mobility. The front pocket features paraphernalia pockets inside to organize accessories and personal items. Two side pockets provide quick access to small accessories such as extra memory cards, batteries or a thin phone. 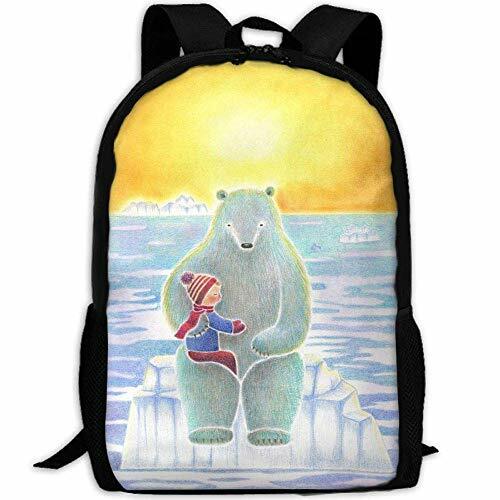 The bag has an adjustable shoulder strap with a non-slip patch and a carrying handle for convenient carrying options. Customers who bought Tamrac Brown Strap also bought Cubicle Wall File, 106r00673 Magenta Laser, Elephant V-neck - you may also be interested in these popular items.